Send us an email, call us, or submit a request and we’ll get in touch shortly. 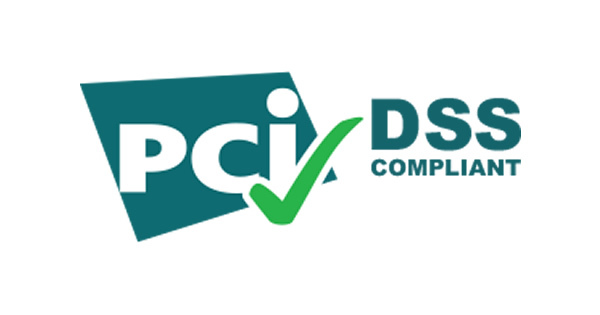 Read how we helped a restaurant become PCI compliant! I have been using John/Symban’s services for many years for both business and personal support. He has resolved plenty of problems created by major providers over the years, is dedicated to make sure that all issues have been taken care of, and is diligent in his follow-up. I couldn’t recommend him for network and technical issues more highly. Adding +3600 new e-mail addresses each month translated into highly improved loyalty campaigns and greater brand visibility. Smart WiFi has come about as “the easiest way to get in contact with people”, proving a valuable asset to BurgerFi marketing efforts. I have worked with John at Symban for many years with several different companies and they always come through for us. They’ve designed our networking infrastructure, installed and configured our servers, built websites with custom software, secured our networks, repaired our computers, and even handled our internet and phone service. Wherever I go, I bring Symban in to take care of our technology. Symban’s SaferDrinking.com initiative is helping us keep our patrons safe after a fun night out. We really appreciate doing the right thing for our customers and it definitely helps that it’s a revenue generator! With our fully monitored, high-availability, PCI/DSS compliant wireless networking access points you can grow in many ways. Accept payment at the table, extend your corporate network into your stores, bring wireless to the farthest reaches of your locations, and more! Using our PoE (Power over Ethernet) capable access points you can place our access points virtually anywhere and not have to worry about running a new outlet. If you have an outlet but no network connections, we can still work. We can even accommodate particularly challenging environments using our mesh capabilities. In a nutshell, our access points all speak to each other and determine the best route for your traffic creating a fast, self healing, distributed network with maximum availability. 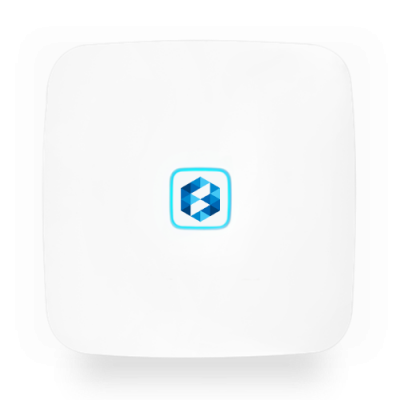 Secure, Reliable, and Monitored… SMART WiFi! In today’s environment, security is a top concern for all companies. Not only because you must comply with PCI/DSS (read more here) in order to process credit card transactions, but because your corporate, employee, and patrons’ confidential information is at stake. (305) 901-2310 Let us help you to secure your network today!